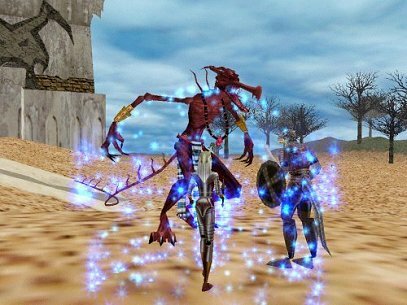 Everquest Photo © Sony Entertainment. 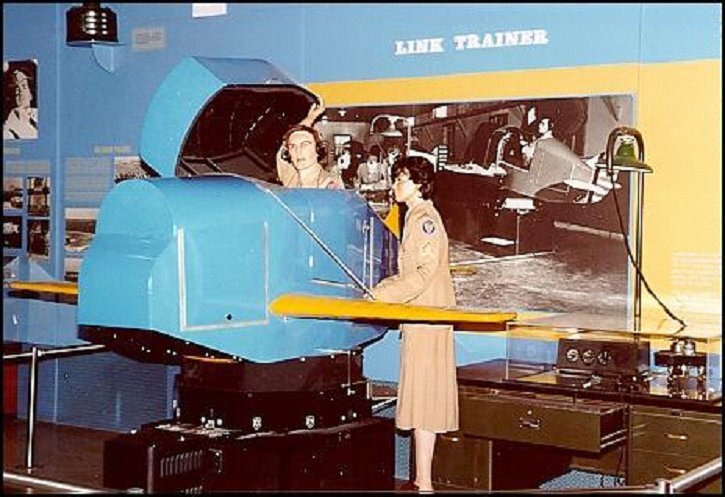 This course covers the fundamentals of interactive computer simulation for military training, computer gaming, and digital engineering. EIN5255 focuses on the fundamentals of interactive computer simulation. One goal is to provide some insight into the use of simulation to train military personnel, entertain people with virtual worlds, and create digital laboratories for designing new products. Another goal is to describe the computer animation, logic, networking, and mathematic algorithms required to make such sysems work. Much of the course focuses on simulation networking and the issues that software developers and engineers face in creating these systems. Students will learn to create 3-D models and insert them into virtual worlds. Topics discussed include: introduction to simulation applications, 3-D modeling and animation, networking, latency, protocol design, and system architectures.